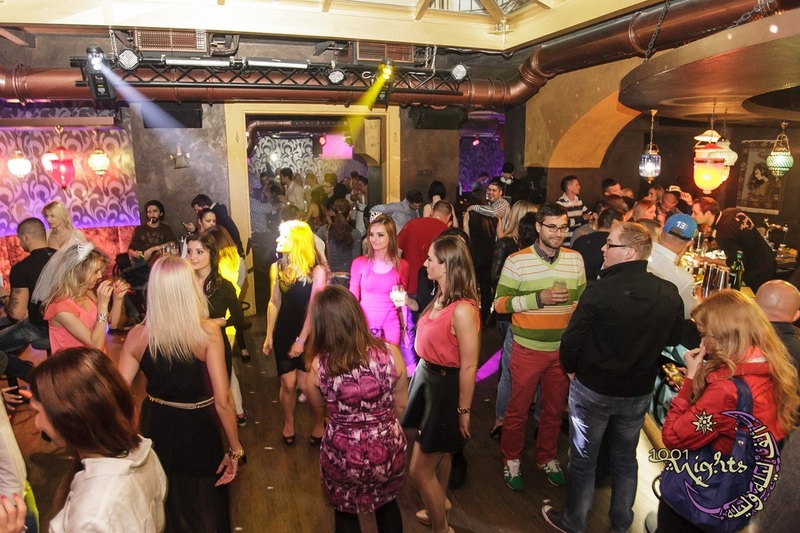 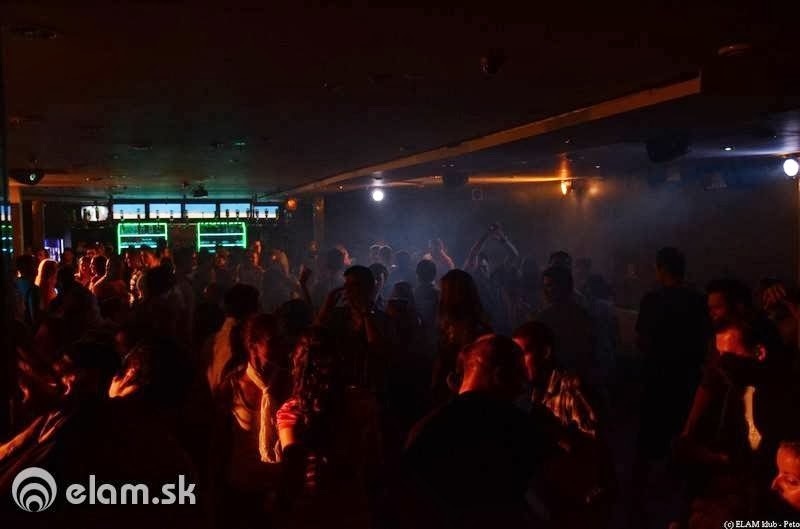 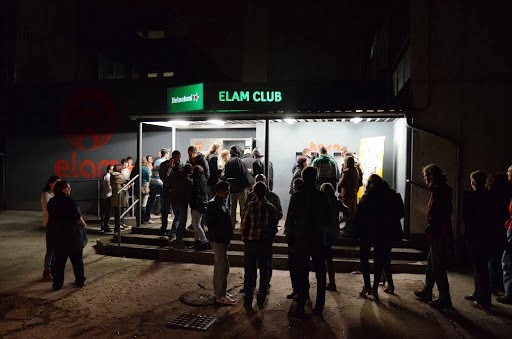 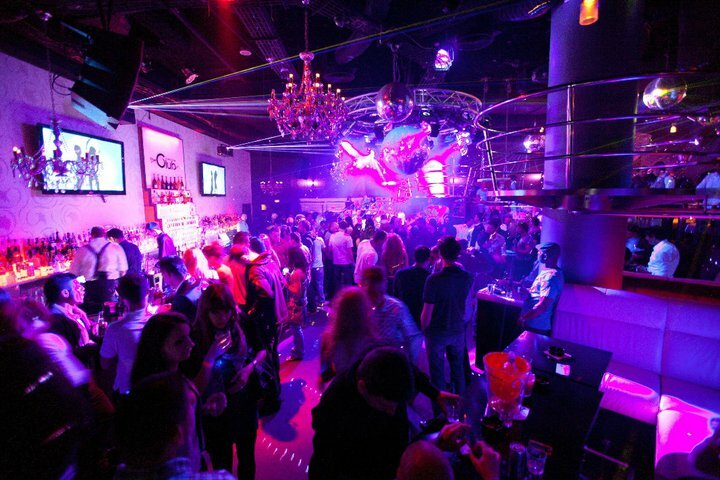 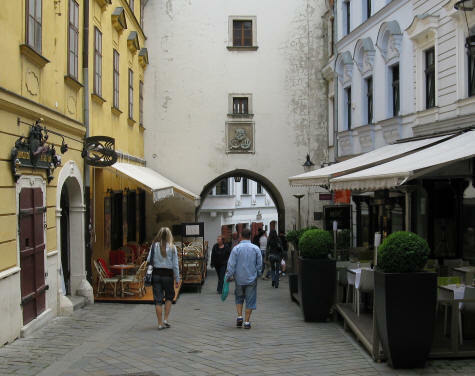 Elam Club is the biggest students Club in Bratislava. 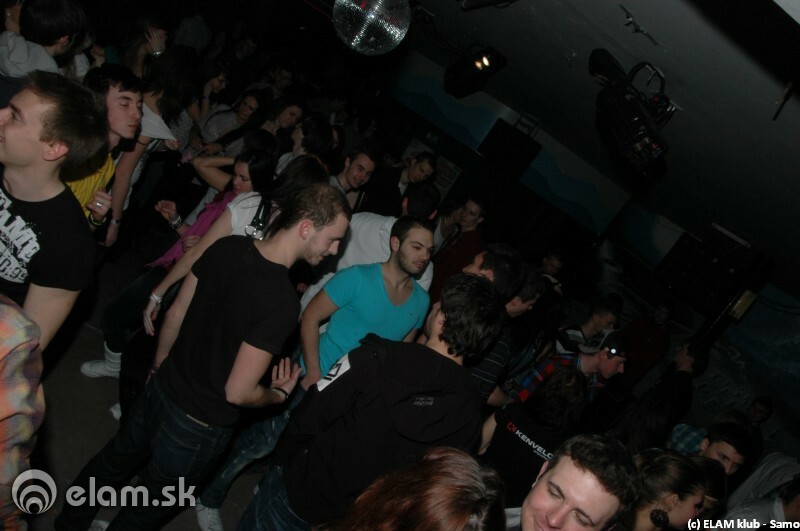 It is located in Mlynska Dolina (University borough) and at the basement of a student dormitory. 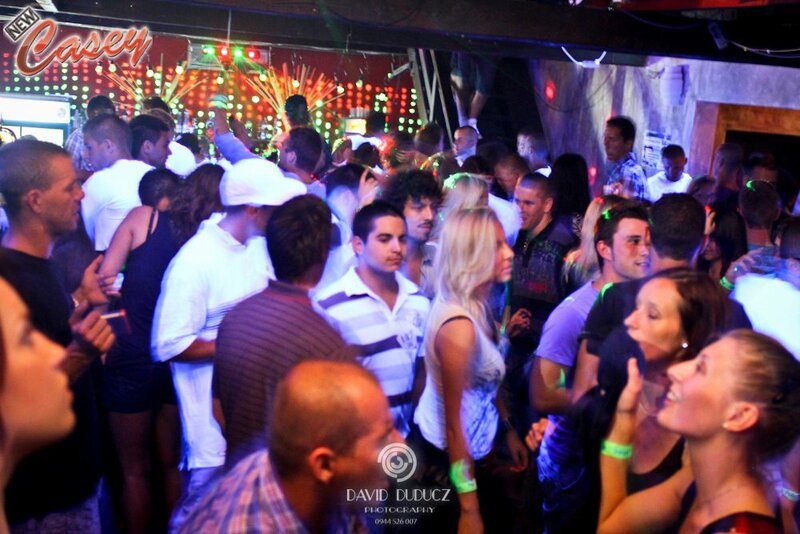 Prices for entrance and alchol are very cheap. 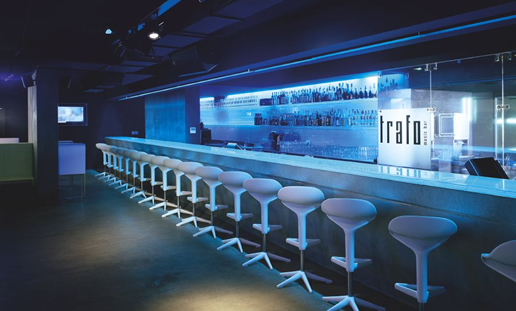 With 10 euro you get drunk. 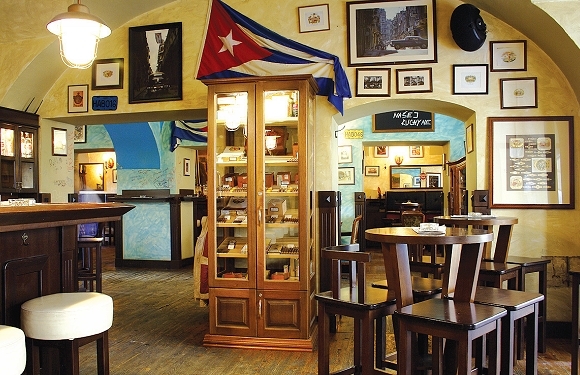 Casa del Havana, or simply Havana, is a cuban bar in the city center of Bratislava (St James Gate). 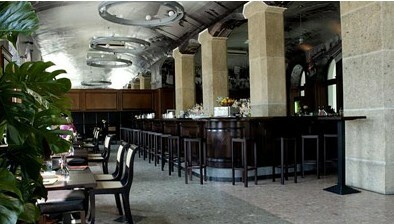 You can come here to drink a delightful Mojito and listen to Latin Music. 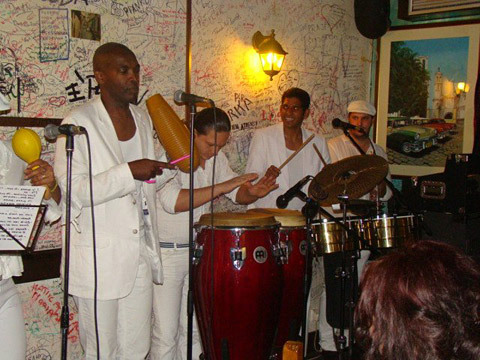 They often play live cuban music and prices are normal (5/6 euro per drink) but drinks are very well prepared.